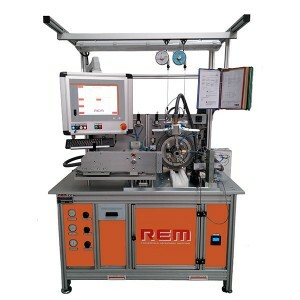 REM designs and manufactures automatic testing machines with the main focus on customer satisfaction. Our knowledge and know-how, gained in over 30 years of experience, allow us to provide customers with full guarantee of the test performed by our systems. 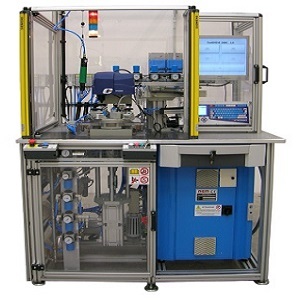 Our special systems allow the acquisition, monitoring and controlling of any type of physical measure including electrical measurements, forces (static and dynamic), leak, flow, dimensional check and vibrational tests. 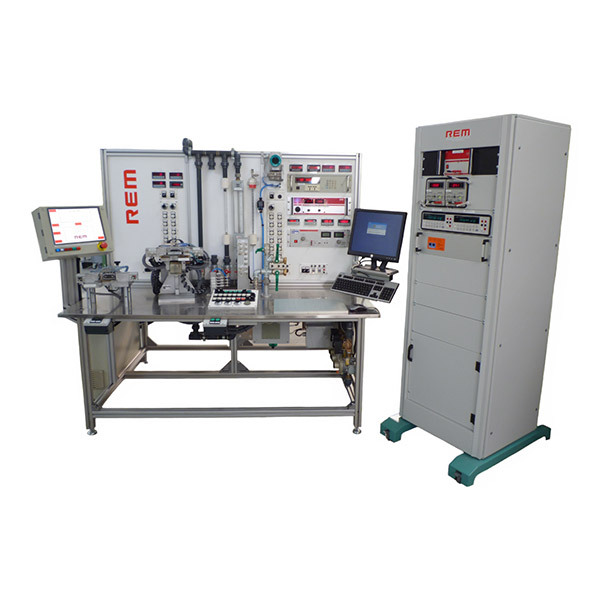 End-line test bench, with the function of checking the leak and the flow with a database of test data of condensing boiler systems. 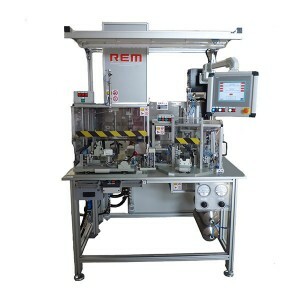 Testing machine with double station that allows the assembly of the valve body with mixer via a system of pneumatic screwing, and subsequently, carries out the leak test on the group previously assembled. Testing machine with triple station; one station carries out the position and measure control of four screw heads tightened simultaneously; another station carries out the leak control and electrical testing, and the last station performs the control and measure of eight screw heads tightened simultaneously. 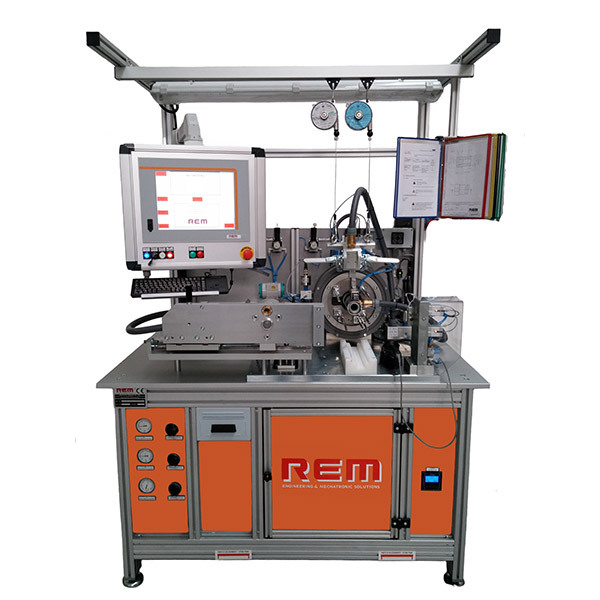 Testing machine performing specific functional, electrical and dynamic tests of AC – DC engine with gear unit. Leak test machine on two-stages cng pressure reducer at high pressure (≈ 300 bar). 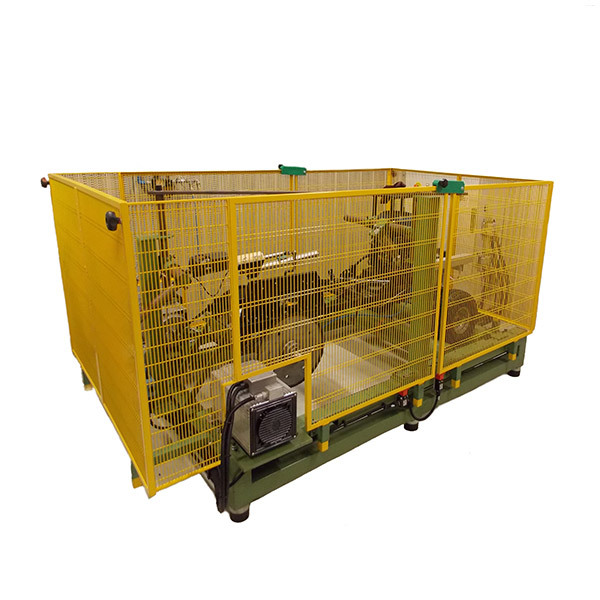 Testing machine to simulate and verify the transmission life cycle of small and large gardening equipment. 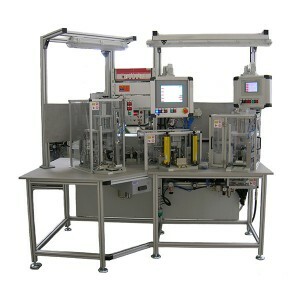 Quality control machine used to perform electrical, leak and flow tests through PC modulation control with servo-actuator. Test bench for phase variators installed on engine FERRARI, LAMBORGHINI and MCLAREN. 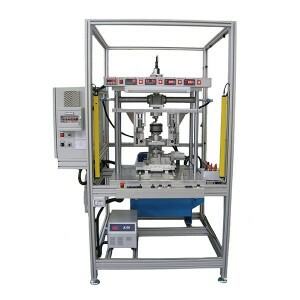 – Measure the axial clearance. 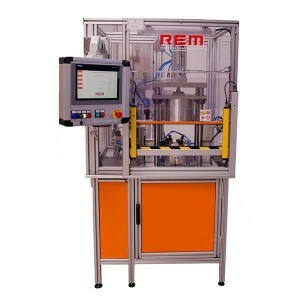 – Angle measurement to implement the component. – Check the release pin and implementation. – Measurement of the angular backlash with the pin inserted. – Torque control of the internal spring.